Agrestic North's Deal of the Day is Crater Lake! 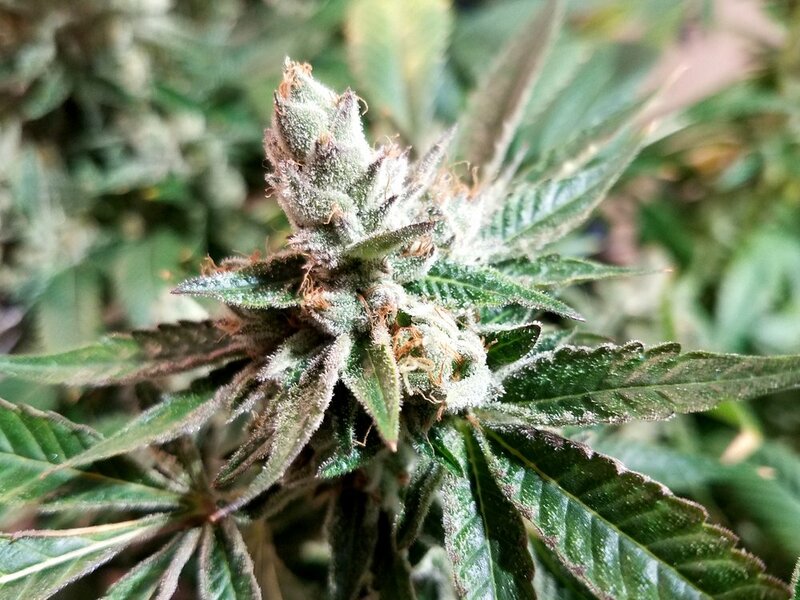 Crater Lake is a 50/50 Hybrid strain grown by our sister farm Renegade Roots. On sale for R $7.20 / M $6 from R $8.40 / M $7, Crater Lake tests at 13.86% THC. Agrestic South's Deal of the Day is Jack Herer! Jack Herer is an 80% Sativa strain grown by Rebel Spirit. On sale for R $10.80 / M $9 from R $12 / M $10, Jack Herer tests at 19.76% THC. Agrestic South's Deal of the Day is Taffie! Taffie is an Indica hybrid strain grown by Renegade Roots. On sale for R $6 / M $5 from R $7.20 / M $6, Taffie tests at 15.3% THC. Agrestic North's Deal of the Day is Jaeger OG! Jaeger OG is an 80% Indica strain grown by Hillside Herbs. On sale for R $8.40 / M $7 from R $9.60 / M $8, Jaeger OG tests at 19% THC and 0.23% CBD. Agrestic South's Deal of the Day is Green Moon Cheese! Green Moon Cheese is a 75% Indica strain grown by our sister farm Renegade Roots. On sale for R $7.20 / M $6 from R $8.40 / M $7, Green Moon Cheese tests at 15.6% THC and 0.1% CBD. Agrestic North's and Agrestic South’s Deal of the Day is Animal Mints! Animal Mints is an Indica hybrid strain grown by Higher Minds Horticulture. On sale for R $15.60 / M $13 from R $16.80 / M $14, Animal Mints tests at 24.8% THC and 0.1% CBD. Agrestic North's Deal of the Day is Taffie! Taffie is a Indica hybrid strain grown by The Agrestic’s farm Renegade Roots. On sale for R $6 / M $5 from R $7.20 / M $6, Taffie tests at 15.3% THC. Agrestic North's Deal of the Day is Rogue Valley Wreck! Rogue Valley Wreck is a 50/50 hybrid strain grown by Hillside Herbs. 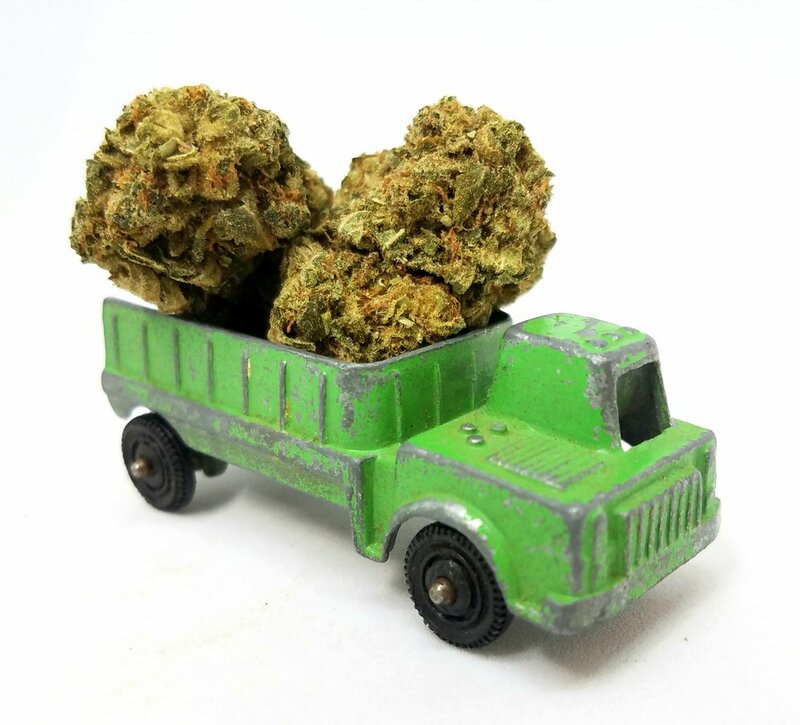 On sale for R $7.20 / M $6 from R $8.40 / M $7, Rogue Valley Wreck tests at 17% THC. Agrestic South's Deal of the Day is Moo Moo Princess! Moo Moo Princess is a Sativa strain grown by Renegade Roots. On sale for R $6 / M $5 from R $7.20 / M $6, Moo Moo Princess tests at 14.64% THC. Agrestic South's Deal of the Day is Pie Face! Pie Face is an Indica hybrid strain grown by Cascade Valley Cannabis. On sale for R $8.40 / M $7 from R $9.60 / M $8, Pie Face tests at 17.7% THC. Renegade Hour is from 12 PM to 2PM and 7PM to 9PM everyday of the week. During Renegade Hour every strain grown by Renegade Roots is M$2 off each gram!! Currently at The Agrestic North we have the Renegade Root strains: APC (1:1 THC/CBD), Green Moon Cheese, Palpatine, Bone Daddy, and Taffie! At The Agrestic South we currently have: APC (1:1 THC/CBD), Green Moon Cheese, Moo Moo Princess, Golden Lemons, and Taffie. Agrestic North's Deal of the Day is AC/DC! AC/DC is a high CBD Sativa strain grown by East Fork Cultivars. On sale for R $9.60 / M $8 from R $10.80 / M $9, AC/DC tests at 10.4% CBD and 0.4% THC. Agrestic South's Deal of the Day is Taffie! Taffie is an Indica hybrid strain grown by our sister farm Renegade Roots. On sale for R $6 / M $5 from R $7.20 / M $6, Taffie tests at 15.3% THC. Agrestic North's Deal of the Day is SOG Sour Tangie! SOG Sour Tangie is an 80% Sativa strain grown by Sons of Agronomy. On sale for R $13.20 / M $11 from R $14.40 / M $12, SOG Sour Tangie tests at 19.5% THC.